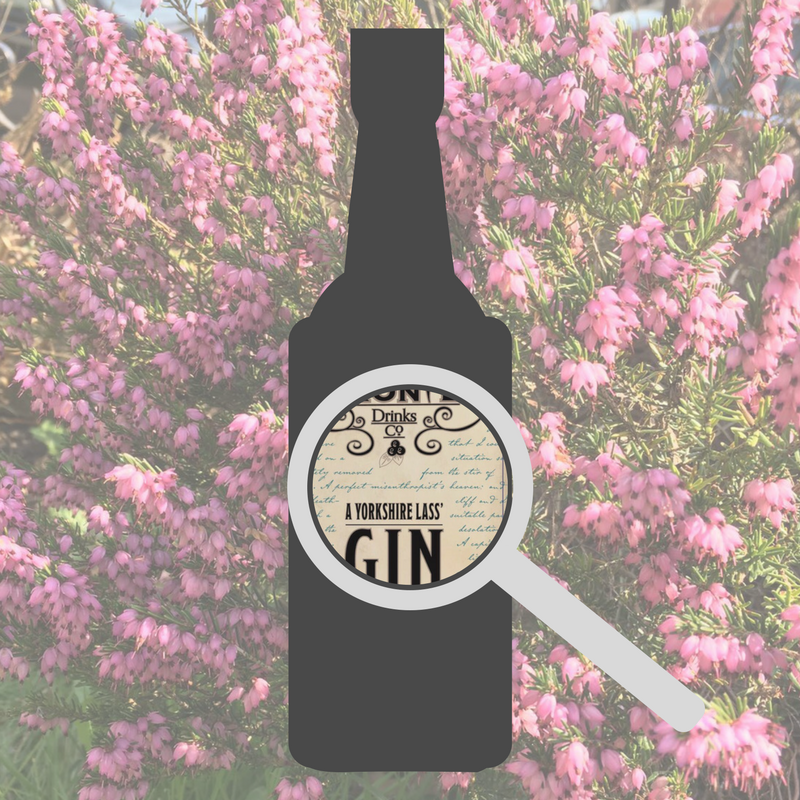 A SNEAK PEEK AT OUR BRONTE-INSPIRED YORKSHIRE LASS’ GIN LABEL! 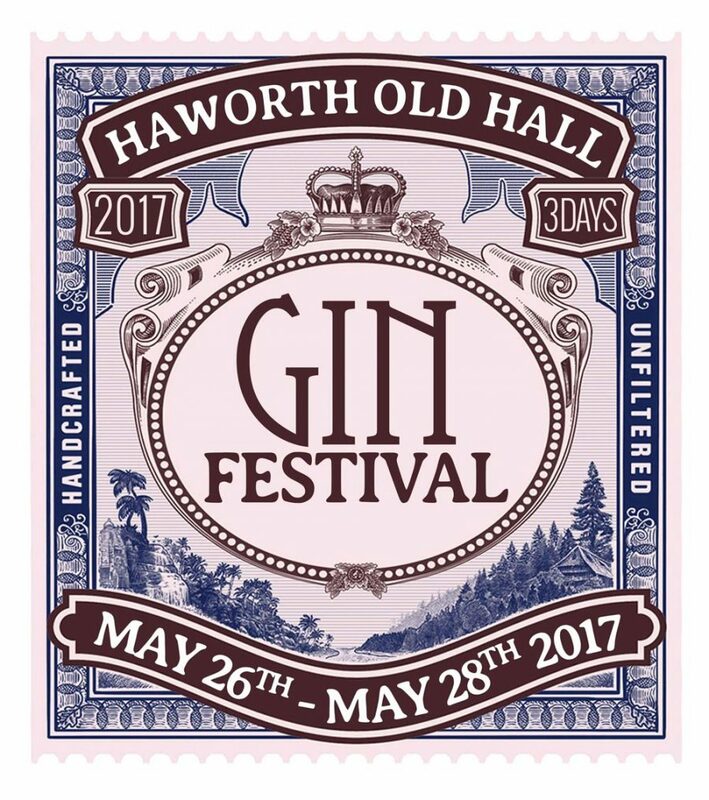 The Spirits of Bronte Drinks Company will be launching our Yorkshire Lass’ Gin at this year’s Haworth Old Hall Gin Festival on 26-28 May 2017! 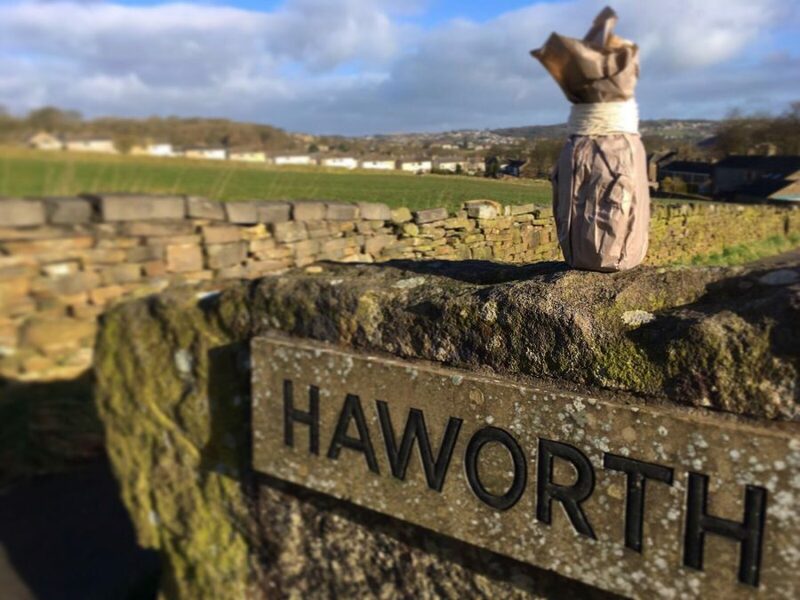 Spirits of Bronte Drinks Company to unveil first bottle of Yorkshire Lass’ Gin soon! The Spirits of Bronte Drinks Company will soon be unveiling its first ever bottle of Yorkshire Lass’ Gin. The label on the chunky clear glass corked 70cl bottle will feature a Bronte-inspired transcript on parchment paper.